Gigi’s Talent Is No Mystery! Congratulations to Gigi Jackson for booking a role in Hallmark’s television film, “Crowned and Moldering: A Fixer Upper Mystery.” Filming takes place in February 2017. Crowned & Moldering is the 2nd installment in the latest original movie series from Hallmark Movies and Mysteries, Fixer Upper Mysteries, starring Jewel. The first movie, Framed For Murder, filmed in British Columbia throughout last October and premiered on January 15th. Story Line: In the small resort town of Lighthouse Cove, everyone knows that the best man for the job is a woman. And that woman is Shannon Hughes, owner of Hughes Restoration and an expert in Victorian home restoration and renovation. Through her renovations she will find clues to uncover the house’s secret past and in turn become an unlikely sleuth to help crack these unsolved mysteries. 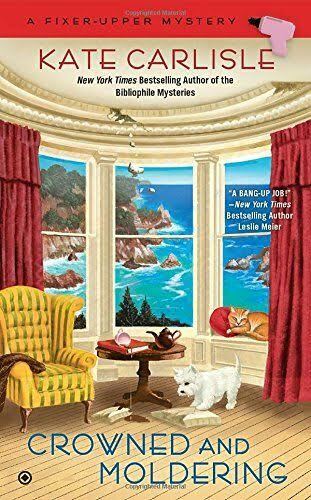 From the Fixer Upper Mystery book series by Kate Carlisle. 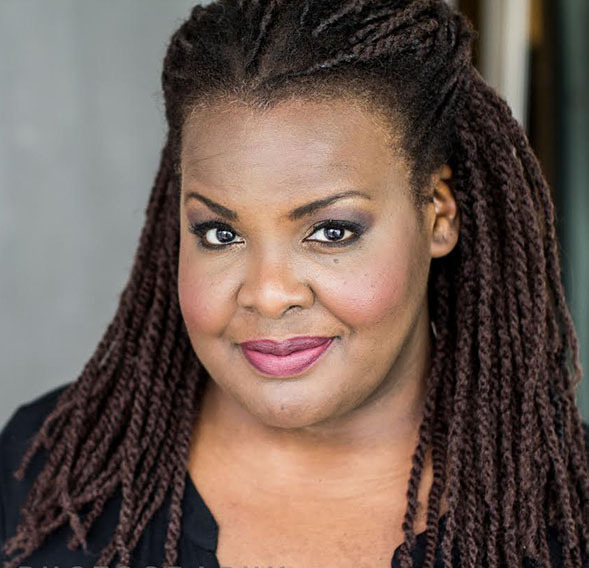 Congratulations to Erika Thompson for her role on Discovery Life’s “Untold Stories of the ER” – season 12, episode 4, “Secret Pregnancy“. 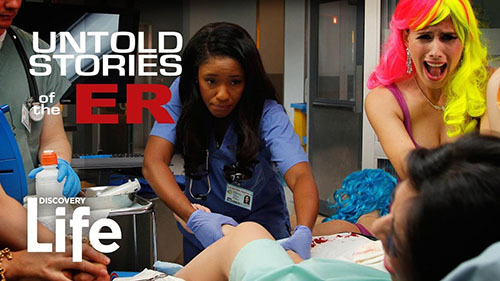 Discover Life’s “Untold Stories of the ER” returns for Season 12, with an all-new season of memorable medical stories retold by the doctors that lived through them. The cases range from unusual, challenging, touching, humorous or life-changing; offering a true-to-life depiction of the daily battle ER doctors undertake to save human lives. 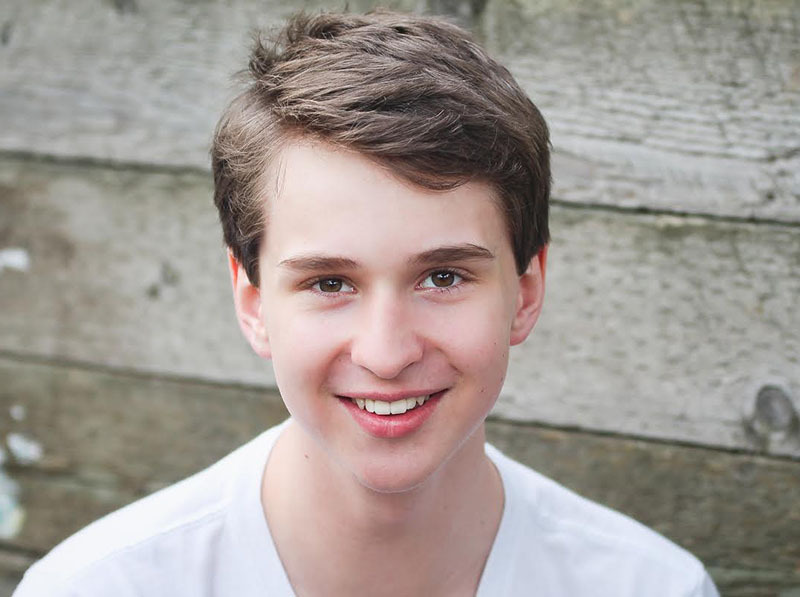 Congratulations to Aiden Robson for his role on A&E’s “Bates Motel”, Season 5 – Episode 10. The episode will air on the 24th of April 2017. The fifth and final season of Bates Motel will premiere on February 20, 2017. The season will consist of 10 episodes and airs on Mondays at 10 p.m. ET/PT on A&E. 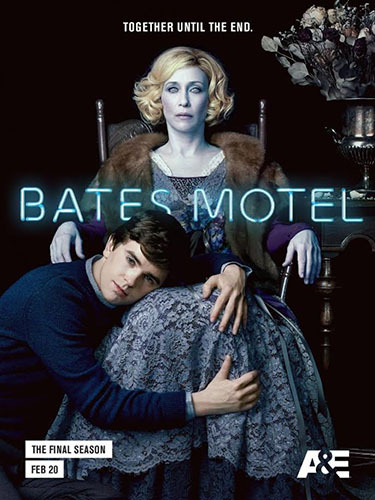 The series itself is described as a “contemporary prequel” to the 1960 film Psycho, following the life of Norman Bates and his mother Norma prior to the events portrayed in the Hitchcock film. The series takes place in the fictional town of White Pine Bay, Oregon. The fifth season begins two years after the death of Norma (Vera Farmiga). Publicly happy and well-adjusted, Norman (Freddie Highmore) struggles at home, where his violent blackouts are increasing as “Mother” threatens to take him over completely. Meanwhile, Dylan (Max Thieriot) and Emma (Olivia Cooke), now married with an infant daughter, find themselves drawn back into Norman’s world, while Romero (Nestor Carbonell) hungers for revenge against his stepson. 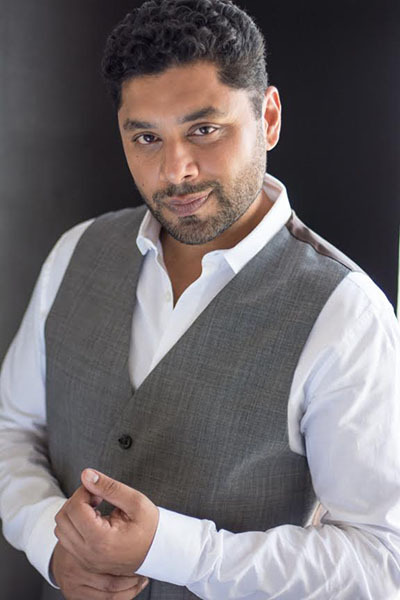 Congratulations to Jag Arneja for booking a role on NBC’s Timeless, episode 114. 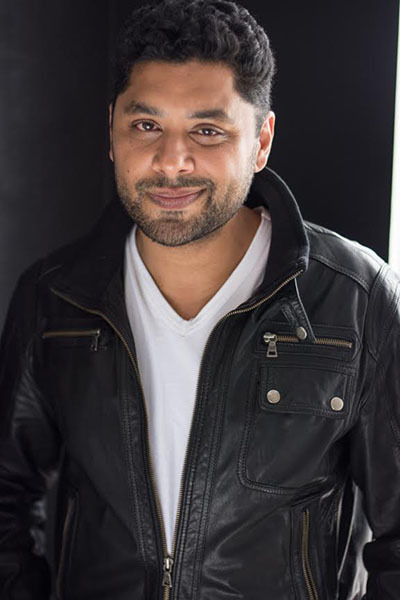 The episode will air in February 2017. 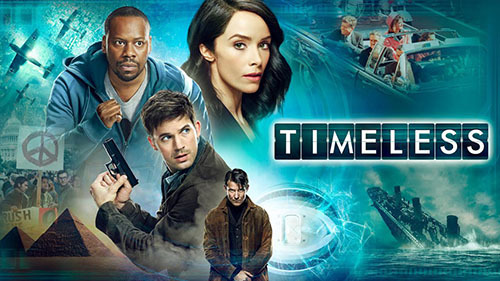 From Eric Kripke (“Revolution”, “Supernatural”), Shawn Ryan (“The Shield”) and the producers of “The Blacklist” comes this thrilling action-adventure series in which a mysterious criminal steals a secret state-of-the-art time machine, intent on destroying America as we know it by changing the past. Our only hope is an unexpected team: a scientist, a soldier and a history professor who use the machine’s prototype to travel back in time to critical events. While they must make every effort not to affect the past themselves, they must also stay one step ahead of this dangerous fugitive. Can this handpicked team uncover the mystery behind it all and end his destruction before it’s too late? 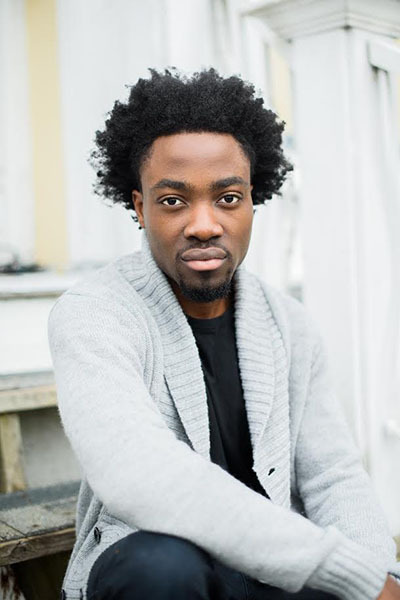 Congratulations to Jason Bempong for his role in the “Darden Restaurants/Olive Garden” commercial – For all media including but not limited to broadcast, cable, satellite television, internet, new media and industrial usage in the United States, Canada and Puerto Rico, except for Internet which is considered Worldwide. 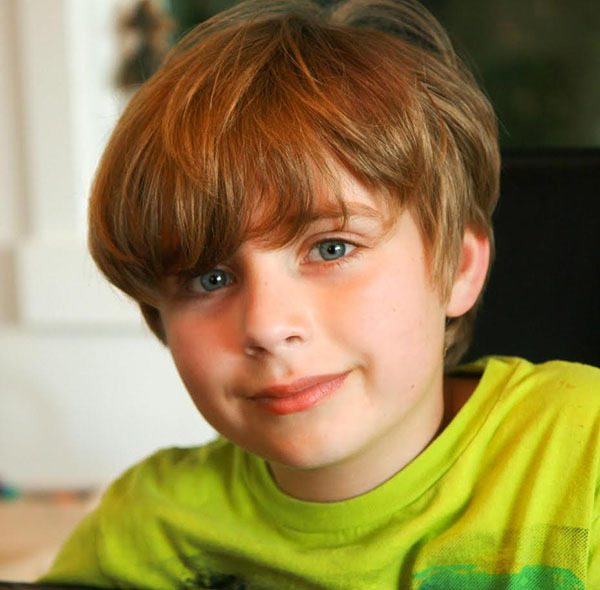 Congratulations to Grayson Maxwell Gurnsey for booking a role in Hallmark’s television movie, Garage Sale Mystery, “Drowned”. Jennifer Shannon (Lori Loughlin) can always find a diamond in the rough – when it comes to garage sales, that is! Whether it’s a new antique to sell at her consignment shop, an Atari game for her son or a piece of furniture for her handy husband Jason (Rick Ravanello) to refurbish, she has made a career out of her treasure hunting prowess. But, when a string of burglaries hits her town, Jennifer must use her keen eye for detail and her natural problem solving instincts to help her piece together the clues and catch the criminal, before it’s to late! Working with Detective Adam Iverson (Andrew Dunbar), Jennifer puts together a theory that the perpetrators of the burglaries are fellow garage sale regulars. The case escalates to dangerous levels when Jennifer discovers the dead body of her friend. And, even though the vicitms husband, Ben Douglas (Cameron Bancroft), finds nothing missing in their house, and the police label the death as accidental, Jennifer suspects that the death may be related to the burglaries. So, with her treasure hunting skills and problem solving instincts, Jennifer finds and pieces together clues to the burglaries and her friend’s death. But as she gets closer to the truth, Jennifer learns that crime solving can be far more dangerous than any garage sale! Can she uncover the “Garage Sale Mystery” before it’s too late, or will her investigation create problems that not even Jennifer can solve. 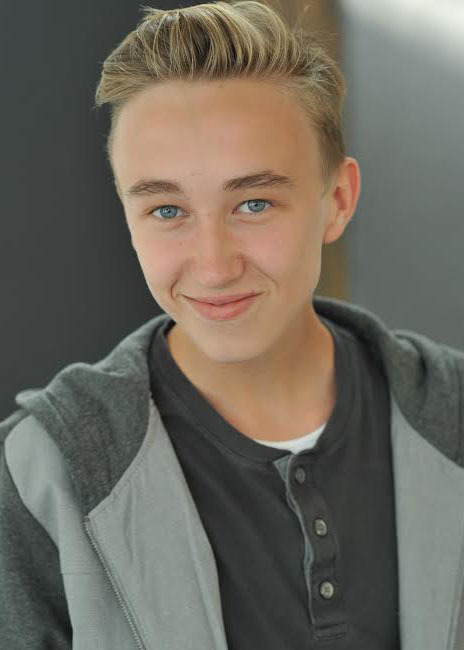 Congratulations to Ruairi MacDonald for booking a role on Lost In Space, Episode # 101. 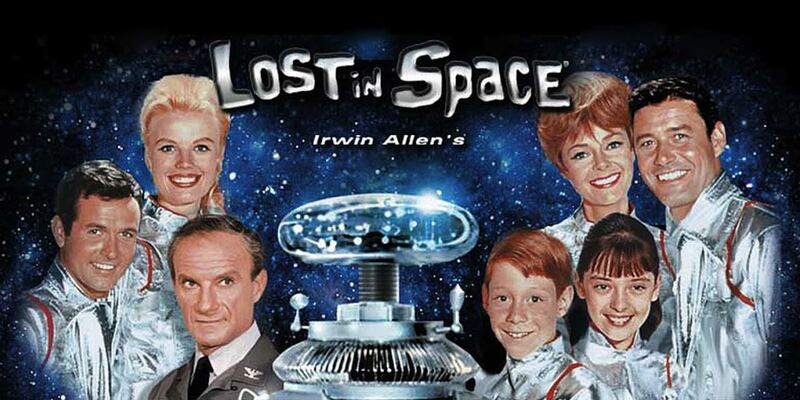 House of Cards‘ Molly Parker is set as the female lead opposite Toby Stephens in Lost in Space, Netflix’s remake of sci-fi master Irwin Allen’s 1965 cult TV classic, from Legendary TV. Parker Posey has also joined the cast. 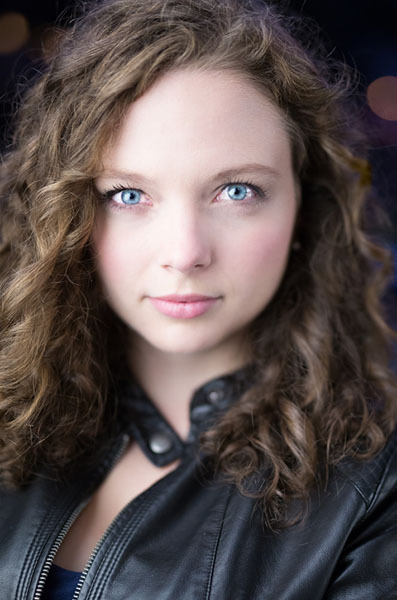 Her recent credits include features Mascot for Christopher Guest and Netflix, and Columbus for writer-director Kogonada. She was seen this past summer in Woody Allen’s Café Society. Based on the TV show created by Irwin Allen. 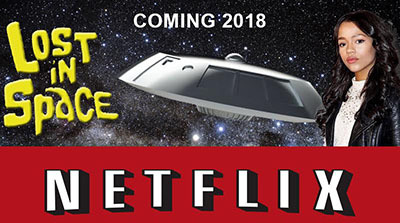 Story Line: In a grounded, modern update of the classic TV series, the Robinson family find themselves torn off course as they travel to a distant interstellar colony, and must work together to survive on a dangerous alien world. Jag Arneja has booked a role on Season 5, Episode 15 – “Fighting Fire with Fire” on CW’s Arrow – Episode airs on the 1st of March 2017. 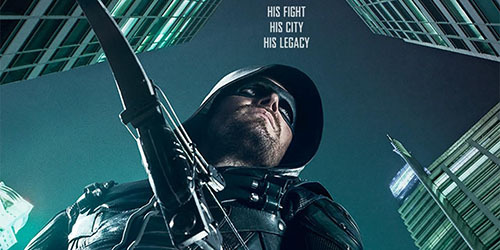 On March 11, 2016, Arrow was renewed for a fifth season by The CW.